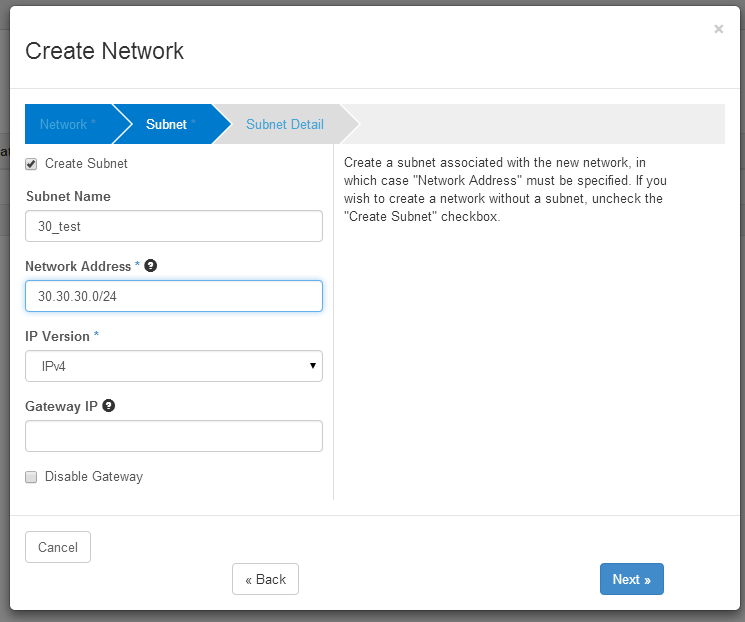 Openstack Integration with Brocade VDX switch (VLAN network + ml2 plugin) – Helloooo…. Vinoth …! Recently I got an opportunity to work in integrating Brocade VDX switches with OpenStack. Unlike default OpenStack setup which has OVS switch with GRE tunneling mechanism, this setup for integrating Brocade VDX switch needs additional configurations. Since Brocade switch is proprietary, it is hard to find an open community to help with this type of integrations. So I planned to come up with the clear document that helps to integrate VDX switch with OpenStack using Neutron-vdx-l2-plugin. The default document in openstack.org is for the OpenStack installation using GRE tunneling mechanism. 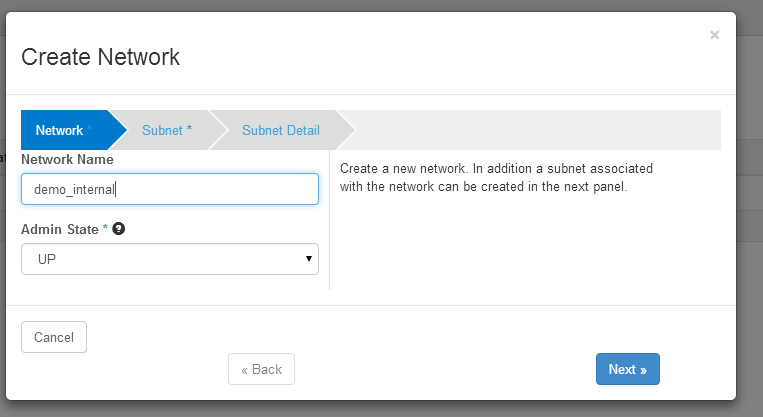 We have an option in the OpenStack network to use VLAN instead of using tunneling mechanism like GRE/VxLAN. Configuring VLAN network in OpenStack need some additional works in physical switches also (Not for Brocade VDX switches). 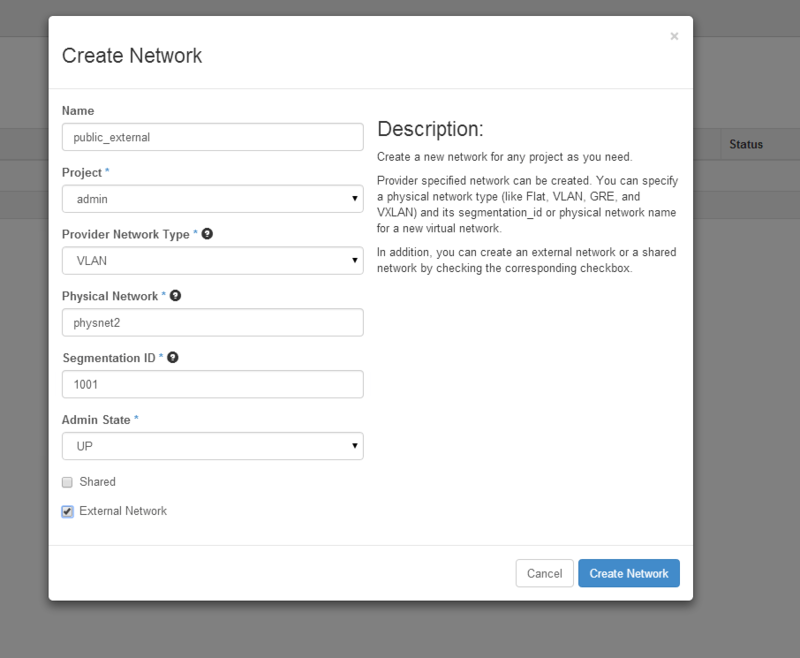 The VLAN type network in the OpenStack create unique segment ID (VLAN ID) for each local networks being created in OpenStack tenant. So in this case, the openstack engineer should manually configure the physical switch that’s being connected with all OpenStack nodes, whenever the user created new network inside the user tenant. Configuring VLAN for physical switches is not a big issue if the setup is the private cloud setup with limited number of networks quota. But when it comes to Public or big data center setup it is not a good idea to go with normal switches to configure OpenStack with VLAN network. Since, we can’t create & delete the VLAN tag in physical switch port every time when the new local network is being created with new unique VLAN ID. 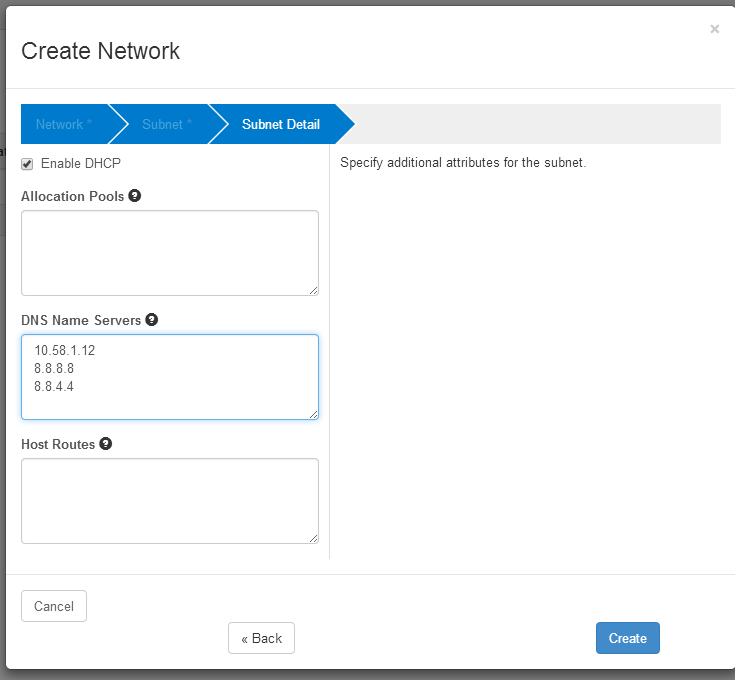 To overcome this manual configuration problem, Brocade VDX switch helps us to configure VLAN automatically with the VLAN ID that’s being created for every local network. 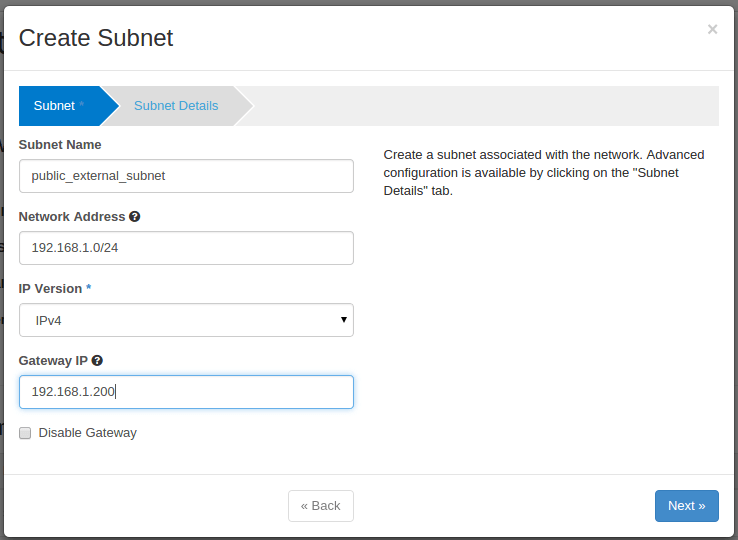 There is a brocade-neutron-plugin support available in openstack.org for brocade VDX switch integration. 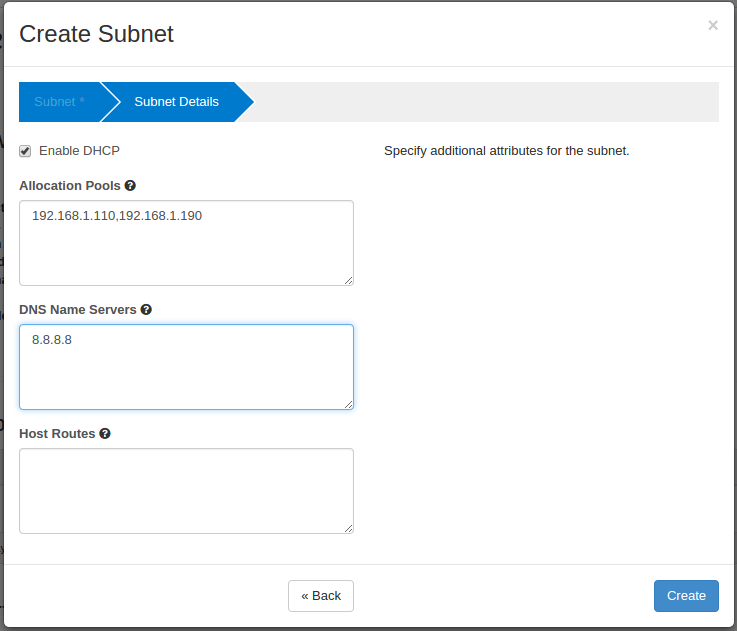 Brocade Neutron Plugin implements the Neutron v2.0 API to automatically configure the VLAN in VDX switch. Switches running NOS (e.g. VDX 67xx, VDX 87xx) are supported. It uses NETCONF at the backend to configure the Brocade switch. In this minimal setup, I used two physical servers one has all-in-one Juno-OpenStack setup which has Keystone, Glance, Nova & Nova-compute , Neutron services running in it and the later server has nova-compute service running in it which is added as the compute node to the existing all-in-one Juno setup. Link 1 & 2 – Connecting the physical server to the premise local network (192.168.1.x). Openstack service to service talk and Internet connection is carried out through this network. 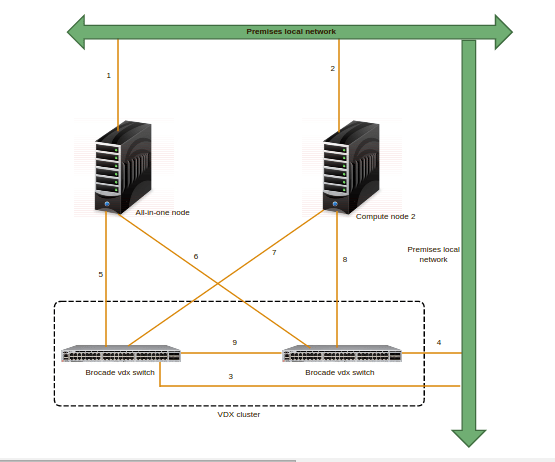 Link 3 & 4 – Connecting VDX switches to the Premise local network (192.168.1.x). Accessing & configuring VDX switches through ssh is carried out using this Link. Link 5, 6,7 & 8 – connecting the physical server with both the switches. This link is for VM data path network. Unlike normal setup, here we configured two NIC of each server for VM data path network. Notably both the NICs in same server has same IP configured (using NIC bonding technique) which helps the switches to resume the connection for same IP(High availability) when any one switches in the VDX cluster failed. Link 9 – ISL connection within the VDX cluster. Here, In the below steps, I will be installing Openstack JUNO setup with neutron VLAN network. I also added the steps to integrate the VDX switch with this setup in the respective configuration files. Network bonding is a method of combining (joining) two or more network interfaces together into a single interface. It will increase the network throughput, bandwidth and will give redundancy. If one interface is down or unplugged, the other one will keep the network traffic up and alive. Network bonding can be used in situations wherever you need redundancy, fault tolerance or load balancing networks. Now, we have to make sure that the correct kernel module bonding is present and loaded at boot time. Add “bonding” in the end. Warning: You should not enter the above command over SSH connection. First, let us create a bond0 configuration file as shown below. Note: Here we will be configuring active-backup mode. 10.0.0.101 is bond0 IP address. Next Start/Restart network service to take effect the changes. Note: If you have any problems while bringing up bond0, restart and check again. As you see in the above output, the bond0 interface is up and running and it is configured as active-backup(mode1) mode. In this mode, only one slave in the bond is active. The other one will become active, only when the active slave fails. 2) In switch, configure port-profile mode on all the VCS connected ports. In this post, I have combined the premise network(API & Internet access) and OpenStack management network(Communication between OpenStack services) in same NIC to overcome with the NIC shortage in servers. Even though, we plan to deploy all-in-one setup with one compute node added, the below steps is for common 3 nodes (controller, network, compute) installation. So that you can design your own setup architecture. 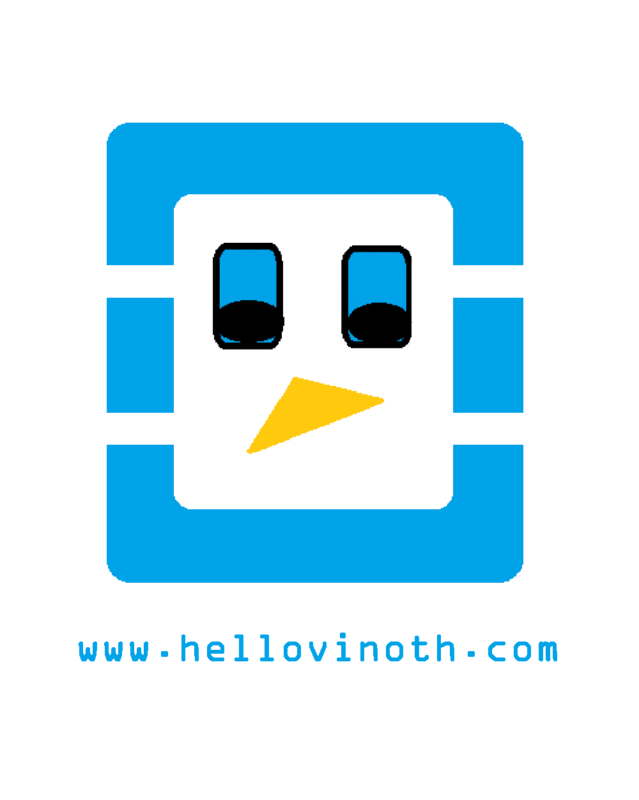 All passwords or tokens were set to “hellovinoth″. #VM data path network with active-back bonding. #Install Brocade Plugin for neutron. remove [database] section all connection = ? #This is not required for all in one setup. Note:- Note that the bridge mappings in the above file is changed to br-bond0 from bond0 in eth1 & eth2 configurations after ovs configuration. Note:- Note that the bridge mappings in the above file is changed to br-bond0 from bond0 in eth1 & eth2 configurations. We try to integrate our VDX switches with our Openstack environment too, but I ran in some truble. Is there a reason, why you use brocade as a core driver? We try to use ml2 as a core driver and let the brocade ml2 plugin handle the stuff. But as I said it doesn’t work like it should. In the neutron server logs I can see that it authenticates with the VDX-Switches but I can’t deploy a network. I thought I had a mistake with my physnet1 configuration and the bridges but as far as I can tell everything looks fine. Would be nice if you can contact me via email, so I can give you more details. The core_plugin we should use for this setup is ml2 only. Please refer my updated post above. What is the ” network_vlan_ranges = ” you mentioned in your /etc/neutron/plugins/ml2/ml2_conf.ini configuration file? Now your configuration looks almost like ours. We have a 3 node setup. INFO ncclient.transport.ssh [-] Authentication (password) successful! According to the errorlog it could be something wrong with my phsynet1 configuration, but I couldn’t find any error so far. The br-eth1 is connected to my data-tunnel interface like yours. could you send the log files to my mail? The Brocade switch is power off/on, The configurations on switch will be lost ??? Th ML2 driver will configure the Brocade switch. I don’t know running config will be save immediately. The switch during is power glitch.